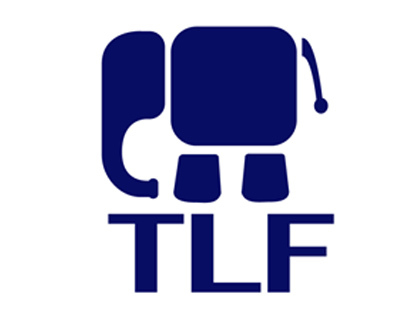 Thailand Family Law Center Website is Now Live! Thailand Family Law Center is a new website that is intended to promote understanding cultural issues in Thai-Western Families. These issues are dramatized and presented in videos that provide an enriching insight into many different walks of life of Western-Thai families living inThailand and beyond. The videos portray a series of actual life encounter in a Thai-western marriage. Cross-cultural marriages around the world and inThailand are on the rise and the objective of Thailand Family Law Center is to strengthen foundations in Thai-western families and relationships. We cannot always understand all there is to understand about another person’s culture but we can extend them respect and interest. The information collected in Thailand Family Law Center website will certainly stimulate your interest! Thai Respect for Elders – This video demonstrates differing attitudes of Thai people and Westerners concerning treatment and respect of older people and family members. Taking Showers in Thailand– This video demonstrates differing values regarding personal hygiene and physical appearance. Understanding “Kreng Jai” in Thai Culture – This video represents a common scenario that is often most misunderstood by westerners about the act of Kreng Jai, which literally means “fearful heart”. Western vs. Thai Parenting: Jobs and Works for Teenagers – This video demonstrates how Western-Thai parents differ in culture in childrearing. Public Display of Affection in Thai Culture – This video shows how Thai Culture differs from western culture in regard to showing affection to in public. Losing Your Cool is NOT Cool in Thailand – This video shows that on occasion, Thailand is really about “jai yen” meaning “cool heart”.